Learn French in a stunning setting in the heart of Paris ! These lessons are designed to optimise oral comprehension and expression and to enable you to communicate with ease in various real life situations. 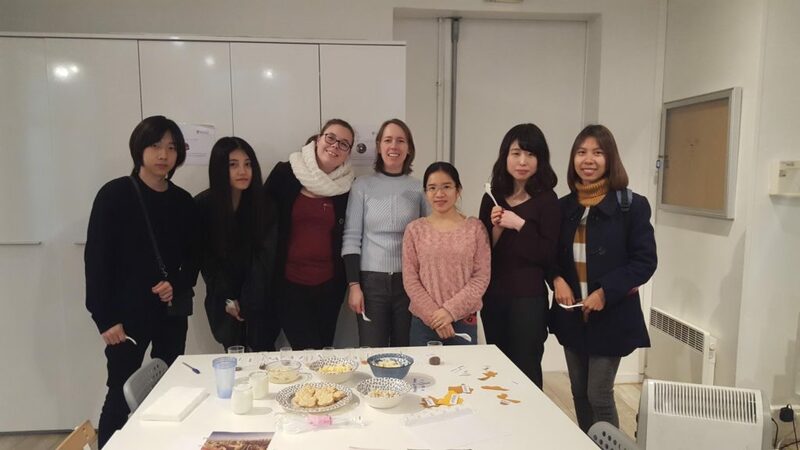 Benefit from the best evening classes in Paris for French as a foreign language! Every evening, our teachers provide classes suitable for your level. 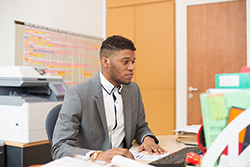 For students wanting to study French and acquire their first professional experience in a French company. Elfe can support you while you are an au pair, with French lessons at a suitable level, in groups of 15 people maximum. Elfe has the official “French as a Foreign Language Quality“ certification. This government accreditation guarantees the quality and professionalism of our teaching, premises, administrative services and lodgings. Datadock is a unique database on vocational training from a quality perspective. It allows vocational training funders to check the compliance of training organisations with the 6 quality criteria defined by the Law. 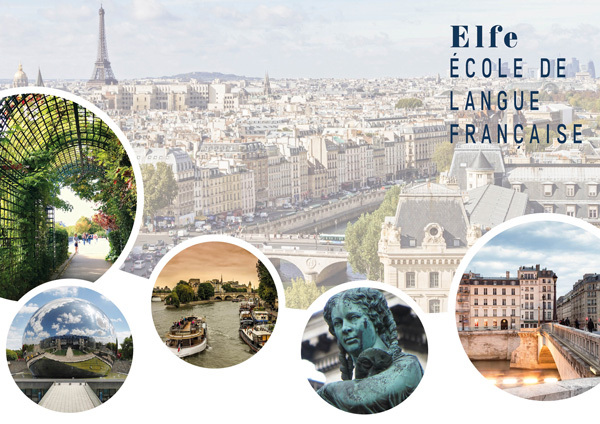 Elfe is a member of SOUFFLE, an organisation bringing together the best language centres in France that specialise in the teaching of French as a foreign language. Elfe is accredited by the Centre International d’Etudes Pédagogiques (International Teaching Study Centre) for taking the TCF (French Knowledge Test) in its different forms: to study in France, to apply for French nationality or to emigrate to Quebec. Elfe is accredited by competent institutions in various German Länder for “Bildungsurlaub” educational leave for employees. Elfe is accredited to receive professors of French as a Foreign Language financed by an Erasmus + scholarship (PIC ID: 919745853). 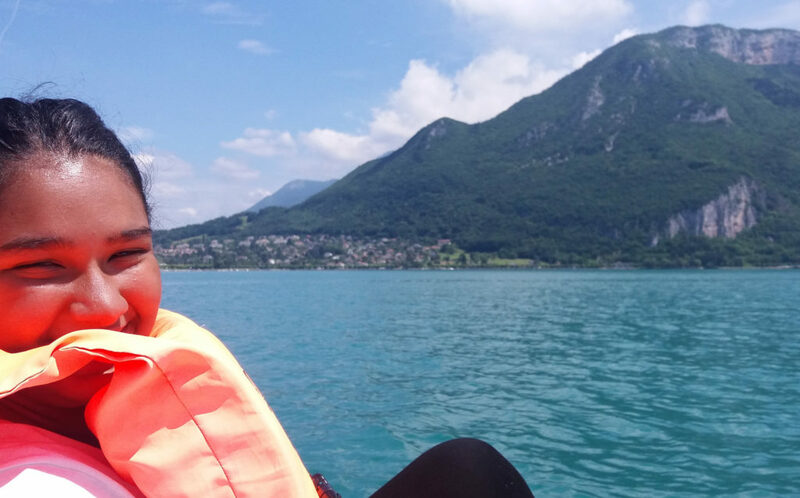 About thirty young Indians from Mumbai spent two weeks in France during their training at Elfe. Take part in our July tours! ELFE has become the base for my explorations of French language and civilisation, of Paris and Parisian life. I have loved Paris, thanks to ELFE, thanks to the professionalism and friendliness of the whole team. All the teachers I met convinced me; both in terms of motivation and professionalism. This has given my French language learning new impetus. I now want to continue to improve my skills in this beautiful language. Excellent school! I will go back there. Great approach, varied teaching methods, very good teachers and a friendly atmosphere.